It will be interesting to see how HTC will develop a unique smartphone with a translucent feature. We have already seen numerous leaks and heard several rumors about the upcoming HTC U series smartphones. 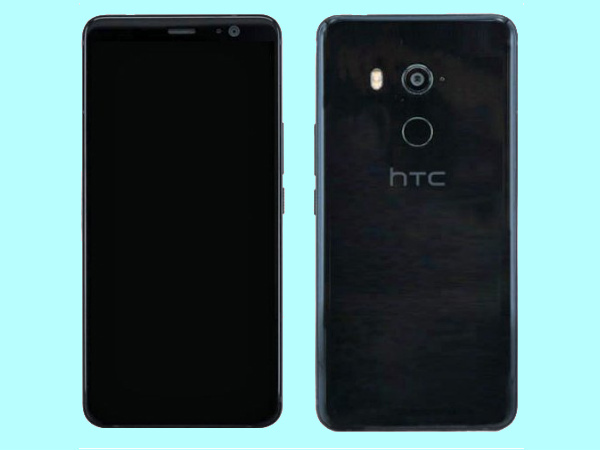 While little is left for our imaginations, a new leak has just popped up online and it suggests that HTC U11 Plus will now come in a new translucent color variant. According to a tweet that has been posted by a popular tipster, Evan Blass, HTC will launch the HTC U11 Plus in Black, Silver and new translucent color options. It will be interesting to see how the company will develop a unique smartphone with a translucent feature. Just to give you an idea, have you ever tried looking through a stained glass window on a sunny day or watched the suns' rays penetrate a frosty pane on a cold winter morning? If you have done, then you probably have witnessed translucency. Besides, a material is translucent when a light passes through that material, but images on the other side of that material are not clearly visible. Basically, the translucent materials are generally semi-transparent. HTC might also make use of a frost glass type material, to give a translucent look to the phone. While that sounds exciting, HTC will be revealing it all at an event on November 2 where it will possibly announce HTC U11 Plus as well as U11 Life smartphones. Apart from all these, previous reports have suggested that HTC U11 Plus will sport a 6-inch Quad HD+ display with a screen resolution of 2880 x 1440 pixels coupled with Corning Gorilla Glass 5 protection. The handset is expected to be powered by a Qualcomm Snapdragon 835 SoC and the smartphone is said to come in two variants in terms of memory. The base variant could pack 4GB of RAM with 64GB of internal storage whereas the higher variant may come with 6GB of RAM and 128GB of internal storage. As for the optics, the HTC U11 Plus is rumored to be equipped with a 12-megapixel rear camera with f/1.7 aperture and dual-LED flash. 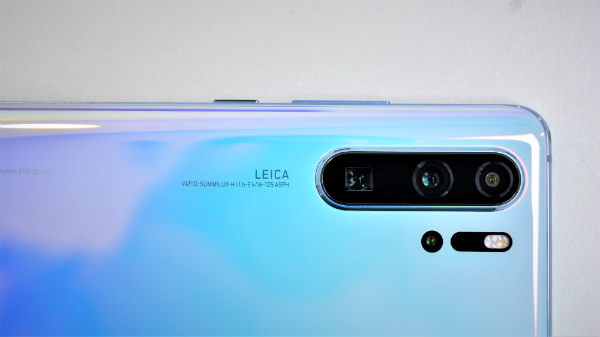 Up front, it is expected to come with an 8-megapixel camera for selfies and video calling. The smartphone is said to be backed by a 3930mAh battery and it should come with support for Qualcomm Quick Charge 3.0. HTC U11 is also said to come with features like IP68 rating for water and dust resistance, Edge Sense technology, and Boom Sound for enhanced audio capabilities. 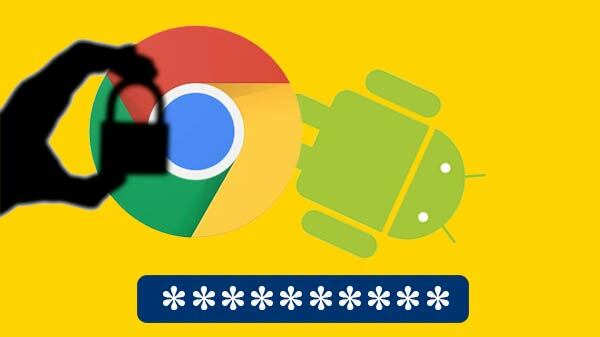 Earlier leaks from benchmark websites have revealed that the smartphone will launch with Android 8.0 Oreo out-of-the-box. Talking about HTC U11 Life model which is rumored to be an Android One smartphone, this device is expected to come with mid-range specifications that will include a 5.2-inch display, a Snapdragon 630 SoC, and 16-megapixel camera sensors on front and back, Android Nougat 7.1.1 and 3GB of RAM. Meanwhile, both the smartphones are said to come with the bezel-less design.